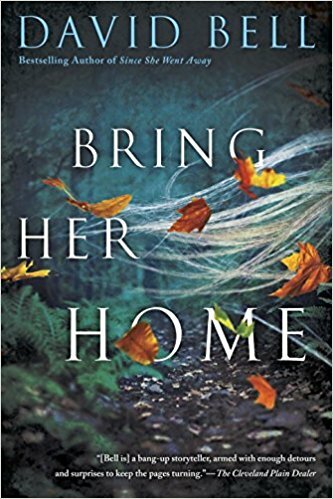 Claire Douglas, author of The Sisters, returns with an equally dark and creepy psychological thriller in Local Girl Missing. Readers will rapidly become immersed in the story of two childhood friends, Frankie Howe and Sophie Collier. Sophie’s story is told in chapters that are diary excerpts from a time before she went missing. Sophie disappeared and has been presumed dead for twenty years. Then Frankie, now managing her parents hotels in London, gets a call from Sophie’s brother, Daniel. Remains have been found near the old pier in their homemtown where Sophie disappeared. Daniel is awaiting DNA results and asks Frankie to travel back home to help him discover what really happened to Sophie. How can she not go? 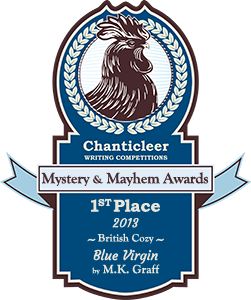 Despite her father ailing with a severe stsroke, Frankie risks her mother’s disapproval to travel home to the seaside town where the three of them were raised. Daniel finds her a flat to stay in for the days she’s there, and the two start by talking to those who knew Sophie when she died, and still live or have returned to the area. This includes Leon, that young man Sophie loved, and while Frankie soon becomes afraid of him, she can’t disappoint Daniel by leaving him to face things alone. It’s a complicated time, made worse by threatening letters Frankie starts receiving and glimpes of Sophie. Is it her ghost, coming back to warn Frankie? Drinking heavily, upset by the memories, and afraid of the future, Frankie breaks off her relationship in London and thinks she just might be falling in love with Daniel. This is a twisted tour de force of plotting and complexities, where no one is who or how they seem at first glance. A page-turner. 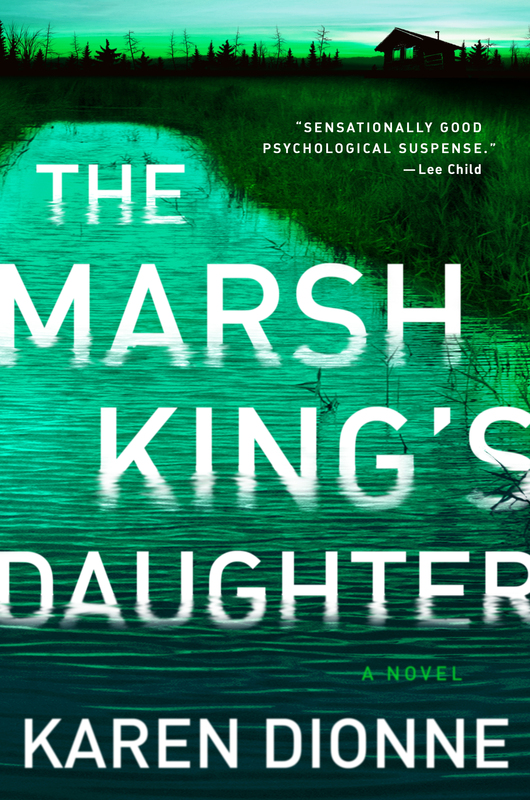 Karen Dionne’s superb psychological suspense, The Marsh King’s Daughter, brings readers the story of a child born in captivity to her abducted mother and kidnapper father. Not realizng until age 11 that her mother had been taken against her will as a young teen, Helena’s youth story is told in recall throughout the modern story of adult Helena’s desperate attempts to track her father before he can find her. With exquisitely detailed prose of Michigan’s Upper Peninsula, born out of Dionne’s own expericences living off the land in the wilderness in the 70’s, the author creates Helena’s world, raised so far off the grid that she has rarely seen other humans except thoe in old copies of National Geographics she’s used to teach her self to read. What she has learned is how to hunt and trap, and to use the land to live off of it. All of these skills become extraordinarily useful as an adult. After leaving the UP with her mother, in an unforgettable scene that is detailed later in the book, Helena must adjust to life in the outside world. It’s an uneasy experience, one that leaves her with scars deeper than the tattoos her father gave her as a child. Restarting her life under a new name, Helena is married with two little girls to her photographer husband when her father escapes from prison. 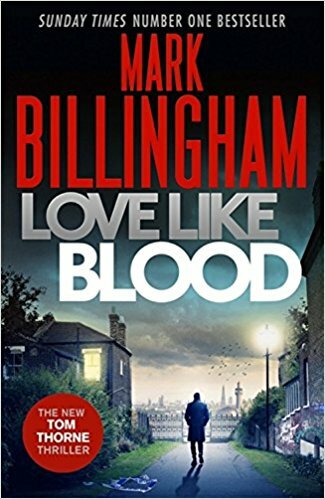 She knows he is on his way to find her and hurt her and her family for turning him in–and knows she must hunt him down first. It’s a complicated relationship, as Helena’s father taught her everything she’s learned, and a part of her loves him. But as she’s been in the modern world, she realizes more and more the control and abuse she and her mother suffered at his hands. 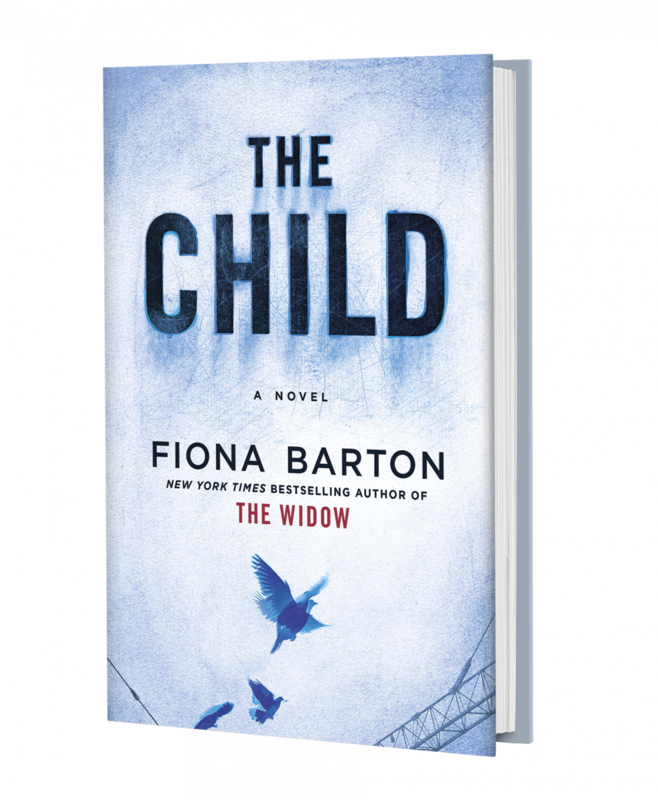 It’s a remarkable story that is by turns amazing and absolutely terrifying, causing Lee Child to call it,” sensationally good psychological suspense…” Highly recommended. Author and playwright Trevor Ferguson writes the Emile Cinq-Mars series under the pen name John Farrow. 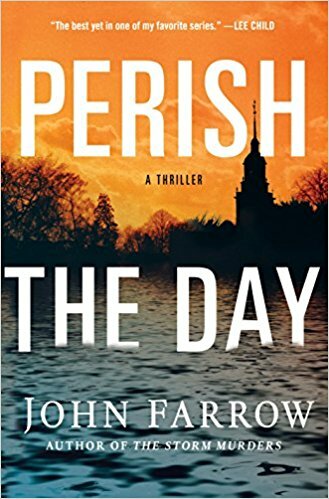 He brings us Perish the Day, with Emile and his wife, Sandra, staying at her mother’s New Hampshire horse farm as the woman lies in a coma after a life well lived. It’s raining hard in the small town of Holyoake, just down the road from Ivy League Dartmouth. Sandra’s niece is graduating from the big college’s stepchild, the Dowboggin School of International Relations, and along with Sandra’s sister, they plan to also attend Caroline’s graduation. The rain obscures roads, overflows rivers, and creates havoc that only intensifies when the body of one of Caro’s friends is found at the bottom of a locked clock tower. Emile soon finds himself immersed in trying to find out what happened to Caro’s friend, Addie. 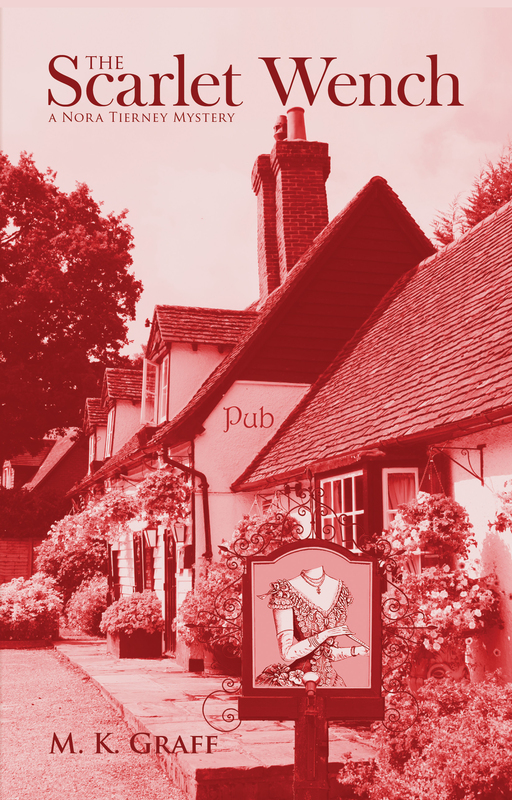 Hers will be the first of three murders in short order, and as the case heats up, territorial disputes threaten to overwhelm the investigation, even as the weather interferes with everything. He finds a way to insinuate himself, even as Sandra’s mother dies and they plan her funeral. 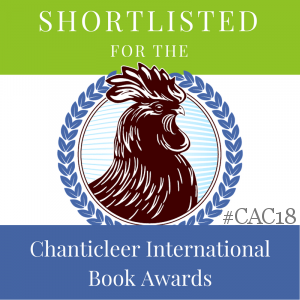 Enlisting Caro and two of her friends, the retired Canadian detective will use his wits and his experience to find out who would kill a young student, an older professor, and a custodian at the college. 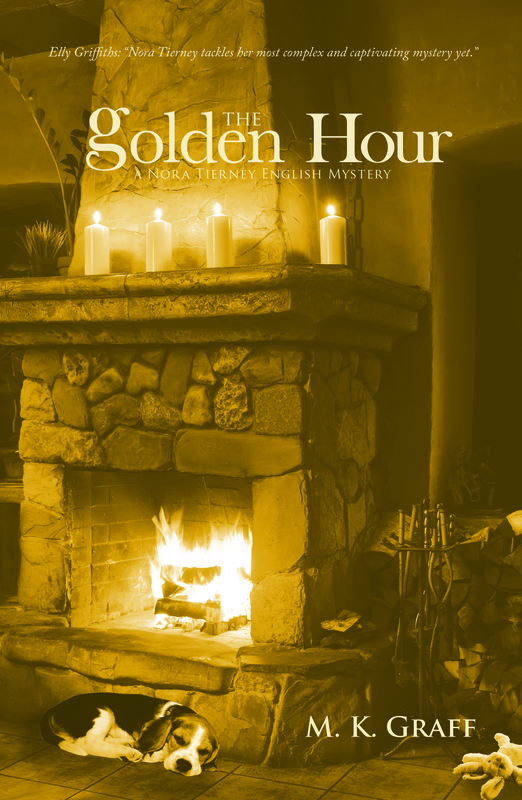 Only Emile could bring the disparate forces of troopers, local sheriff, and FBI together to solve a complicated case that is unlike any he’s seen before. It’s a tour de force of his thinking abilities. One of the hallmarks of the series is Emile’s ruminations on the case, spirituality, life, and his marriage. 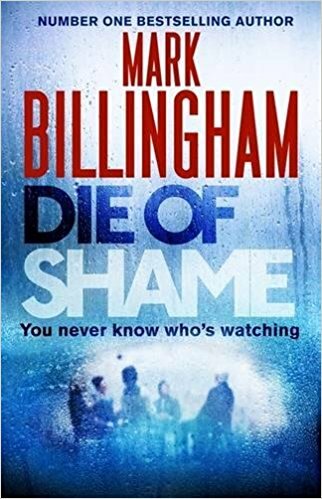 It makes for involved and heady reading, a literary feel to what is essentially a crime novel. His feel for his setting, and how he uses it, deepen our understanding of where he finds himself at this moment in time. Despite his appearance, Emile Cinq-Mars is highly attractive and thoroughly engaging. Another winner in a series that keep getting better. Highly recommended. 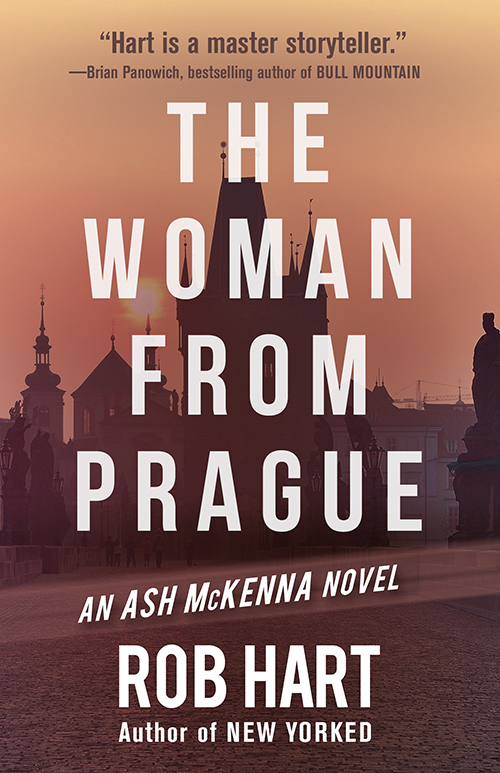 Rob Hart returns with PI Ash McKenna in The Woman from Prague., which is where he finds himself, laying low for the past months, but on a visa ready to run out. This entertaining novel elevates the spy genre with Ash’s first person POV, the crisp dialogue, and Ash’s wry thoughts when he finds himself strong-armed into working for a supposed US agent who knows far too much about Ash and his background. But can “Roman” be trusted? And is he who he says he is? Things quickly go south–did Auntie M mention there’s a woman involved? 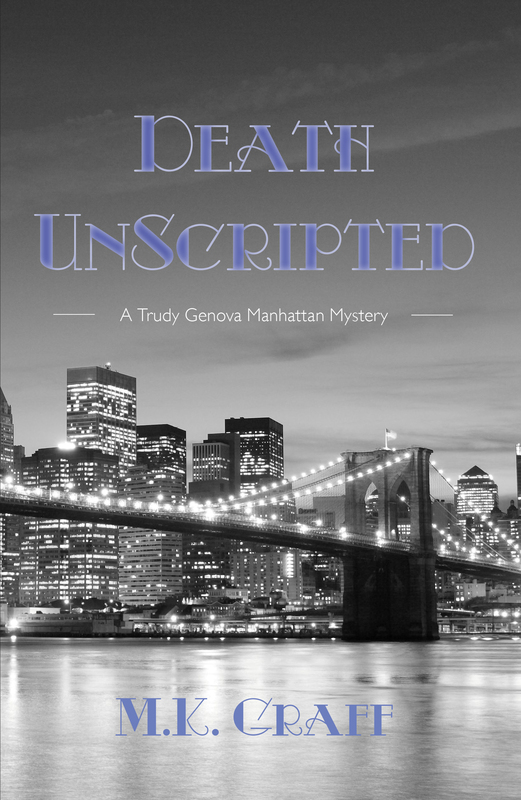 –as the meet Roman sets up turns deadly. Ash is forced to go on the run with the mysterious Samantha. Despite the lovely Sam in tow, Ash finds the role of an international spy is not all James Bond made it seem. He’s in a foreign city, with someone he can’t trust, being hunted for reasons he can’t fathom. Non-stop action gives readers a wild ride in a great setting. The fast pace makes this a perfect summer read.